Stunning miniature Pomeranian boy in a very good teddy bear type. Gorgeous extremely fluffy Pom, with very cute face and thick super fluffy coat. Premium quality. 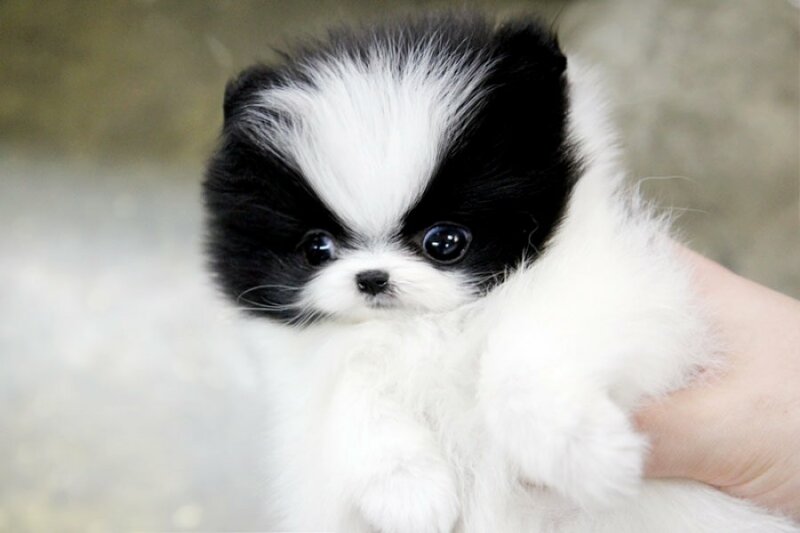 Purebred pedigree Pom. In lovely cream sable Color. Show class. On low fluffy legs. Competed body. Perfect posture. He is not only gorgeous and beautiful but also extremely lovable and sweet personality. He is very happy and playful. Cheerful and cuddly. Not yappy at all. Sweet teddy bear boy. Toilet trained. Very good with children. Microchipped and vaccinated. Looking for a five-star home.